Become an expert in draft beer, and cleaning solutions. Install, maintain and repair dish machines and beverage dispensing equipment and ensure the equipment is fully operational. Demonstrate safe equipment use to the customer. Effectively use company equipment including Tablets and Smart phones to create a professional experience for customers. Drive from site to site with frequent stops. Regular hours are 8:00 am to 4:30 pm, occasional 5:30 am start, requirement for on-call shift by rotation. Valid Driver’s License and good driving record. Hands-on technical experience including electrical, plumbing and mechanical. Physically able to bend, stoop, kneel and occasionally lift up to 50 lbs. Good hand writing and communication skills. BBSpro Services Inc. (www.bbspro.ca) is a full service solutions provider to the hospitality industry. Our mission is to build a national brand providing beer beverage and chemical dispensing and maintenance services to the Independent and Regional Food & Beverage Operator. An integrated end to end solution with 24hr service. 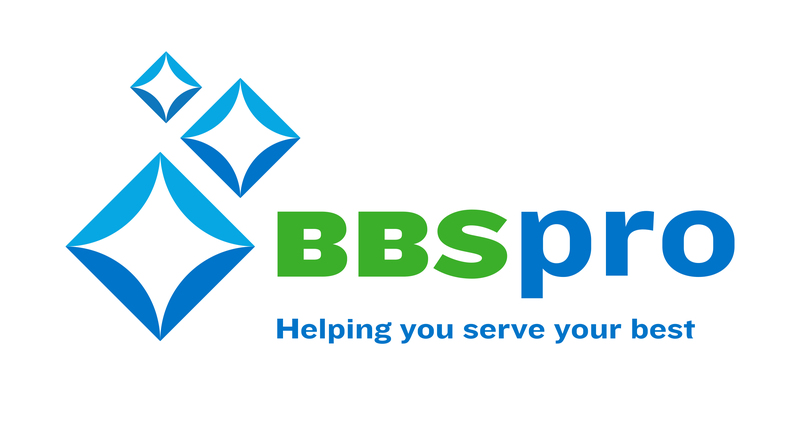 BBSpro is Western Canada’s premier beverage line and ware wash service provider and we continue to help the Food Service Community SERVE THEIR BEST.